Achievements: 6 gold, 4 silver and 1 bronze in the World Championships. 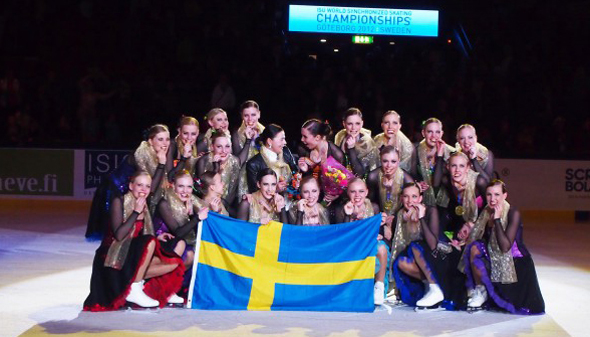 2 gold medals in the Winter Universiade. 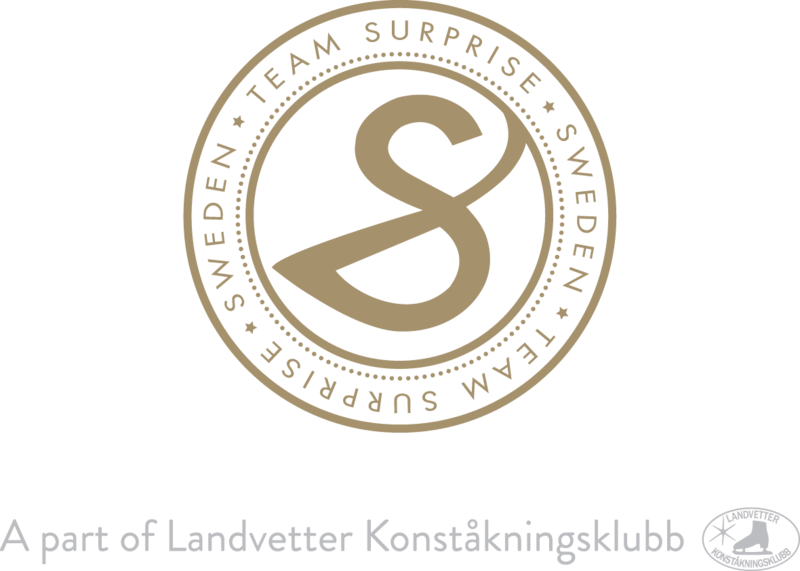 Have won all Swedish National Championships, when participated. 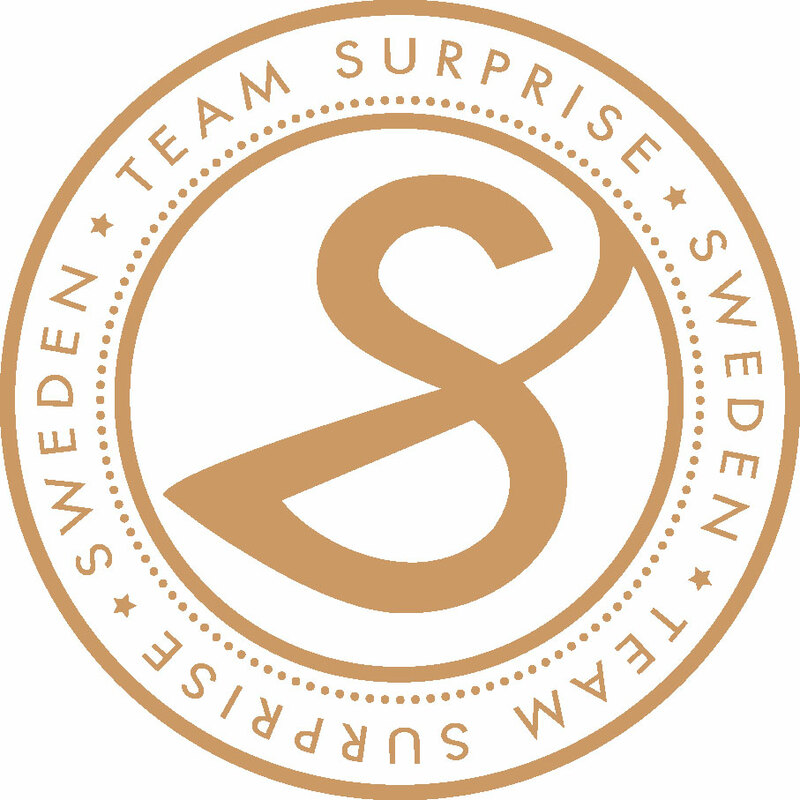 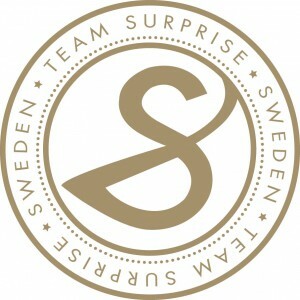 With 11 medals in the World Championships Team Surprise is the most successful Synchronized skating team in the world.